Exercise. Raise Funds. Have Fun! All students will run/walk a course around campus on Friday, April 5th. Grades 4 - 6 will run in the morning (classes will have a staged start between 10:30am and 11:15am), and K to 3 will run in the afternoon (starting from 1:30pm to 2:15pm). Parents can run with students if they complete a participation form in advance, or they are welcome to just cheer everyone on at the finish line! Parents/guardians can set up personalized fundraising pages for their student(s) by clicking on the "STORE" link in the navigation bar,and scrolling down to the "Fundraising Campaigns" section. A link to the page can be shared with friends and family via twitter, facebook, or email so they can donate in support of the student. 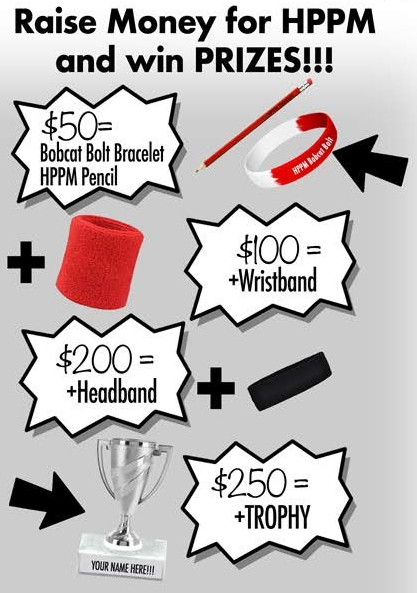 Students can earn prizes based on their fundraising. Individuals or companies that want to make a general donation in support of the event can visit the Bobcat Bolt fundraising homepage. Thank in advance for your support! Email communityvp@hppmpta.org with any questions. 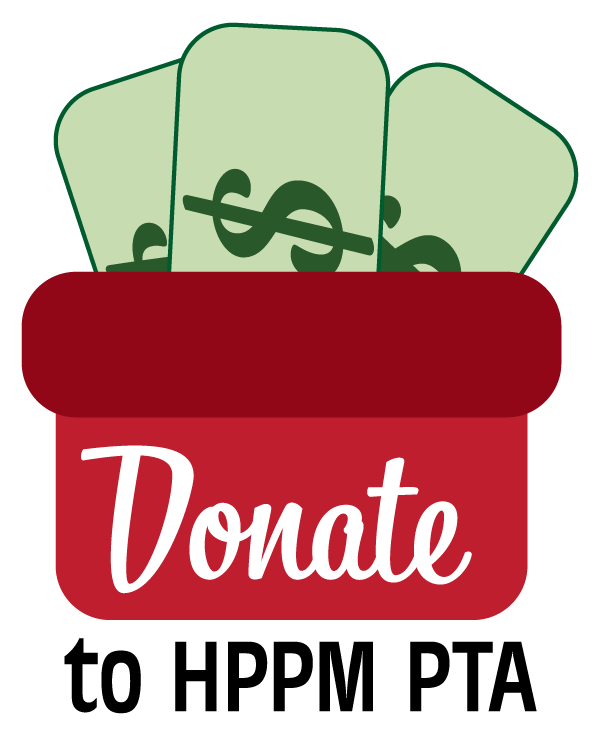 Please support the PTA with your tax-deductible donation! 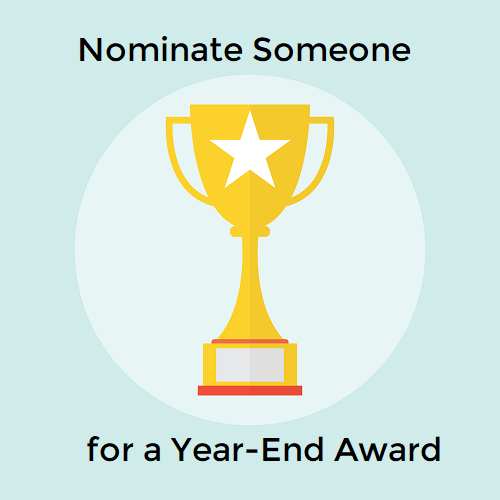 Volunteers must have a RISD background check EVERY YEAR by going to http://www.risd.org/volunteer and filling out the simple form. Thank you for volunteering to help our school and students! 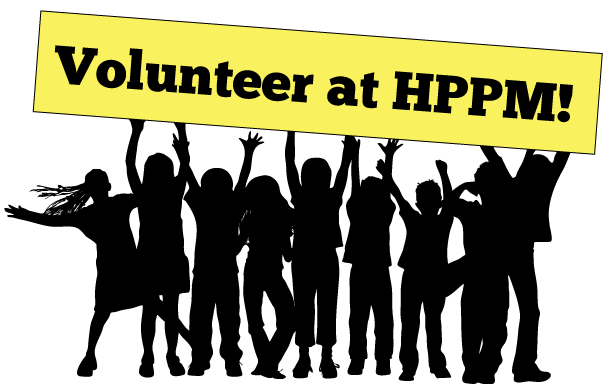 For questions, please email Jenny Gardner at volunteers@hppmpta.org. Have an HPPM question and don't know who to ask? Want to stay informed on all the goings on at HPPM? Join our HPPM Community Facebook group at https://www.facebook.com/groups/hppmpta! Please note that the Facebook group administrator must approve your request before you will be able to view/post to the group. 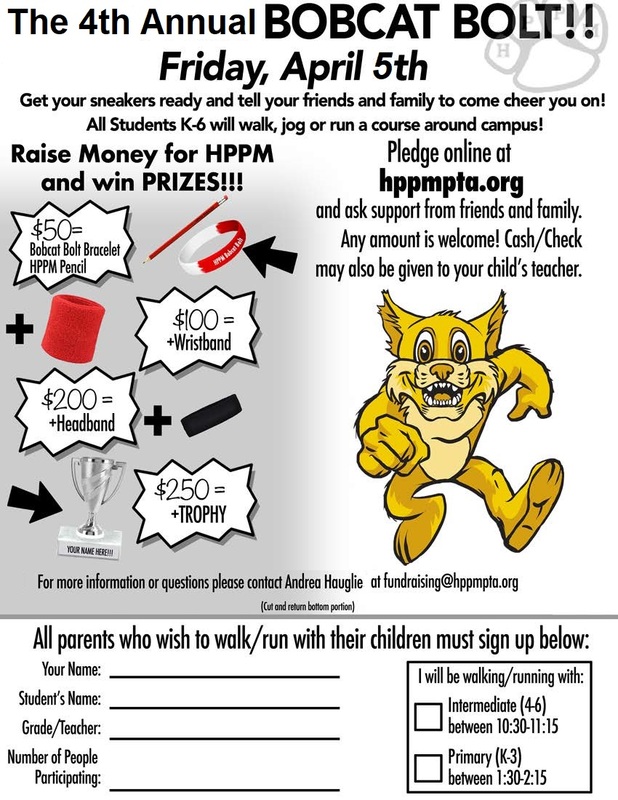 Contact Nivasha Howery at socialmedia@hppmpta.org with any questions.